When cells grow up, they remember their childhoods. A new study has found that adult cells keep a record of which genes were activated during their early development. 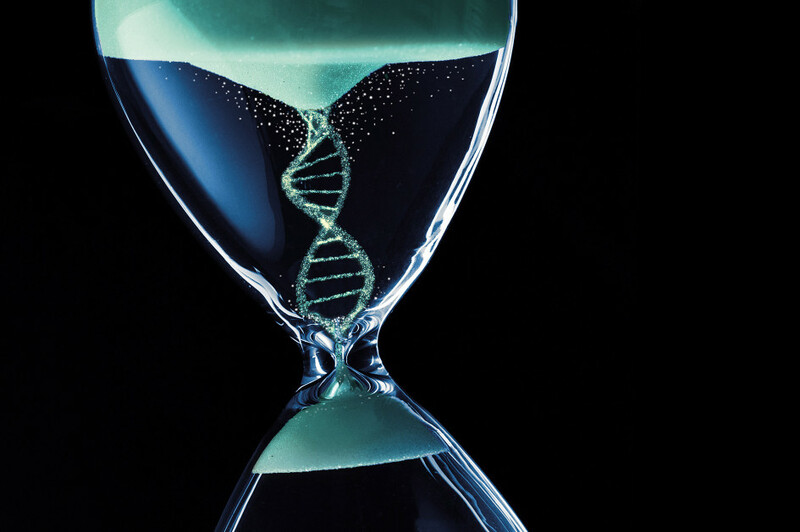 Even more surprisingly, the memory is retrievable: Under certain lab conditions, cells can play the story of their development in reverse, switching on genes that were active before. The study, by researchers at the Dana-Farber Cancer Institute (DFCI), Brigham and Women’s Hospital, Harvard Medical School, and the Harvard Stem Cell Institute, was published in Molecular Cell. “We discovered that adult cells maintain a catalog of all of the genes used early in development — a record when organs and tissues are formed within the embryo,” said senior author Ramesh Shivdasani, professor of medicine at Harvard Medical School and DFCI, and faculty member of the Harvard Stem Cell Institute. The many different cell types in the body all share the same DNA. Their differences come from how their genes are controlled. One control element is the enhancer, a region of DNA that turns genes on and off. “The diversity of cell types comes from playing the same gene raffle in increasingly complicated ways,” said Shivdasani. “Evolution has given each gene multiple control elements. The enhancers used during development are different from the ones used in adult tissues. In this study, the researchers asked whether adult cells remember their developmental enhancers. The researchers tracked mouse intestinal cells as they developed from the embryonic stage to adult tissue, seeing which enhancers were used when. They also looked at adult cell DNA, focusing on regions with a specific pattern of chemical modification. The two data sets matched: The pattern of chemical modification in the adult cells was a record of developmental enhancers. The archive is not just comprehensive, it is also accessible. When researchers removed a certain protein from the cells, the developmental enhancers were reactivated accurately in reverse order. Underscoring the importance of curiosity-led research, the researchers did not set out to discover how cells “remember” development. “Discovering that this memory is completely recoverable was unexpected and profound,” added Shivdasani. Why do adult cells preserve these molecular memories? One possibility is that the memories are simply relics of cell development. Alternatively, cells may need to summon these memories in order to make new tissue and repair injuries. “If the body needs to regenerate tissue that is damaged, it may be necessary for cells within that tissue to replay what happened in the embryo,” Shivdasani said. This possibility holds promise for regenerative medicine. One day, patients’ cells may be coaxed into an earlier stage of development and then allowed to mature into adult tissues that can be used to replace diseased or failing organs. The study’s findings also hold promise for cancer research. Scientists have long thought that cancer cells are able to leave the original tumor and metastasize in part by switching on genes that were active during fetal development. Investigating the record of developmental enhancers may suggest new targets for therapies aimed at halting or preventing metastasis. The study was supported by the National Institutes of Health, the Dana-Farber Cancer Institute–Novartis Drug Discovery Program, a fellowship from the American-Italian Cancer Foundation, and gifts from the Lind family.